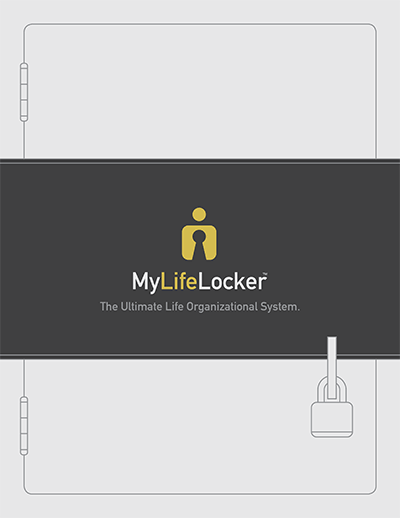 Our MyLifeLocker™ service steps you through the process of documenting your assets and key contacts. If something were to happen to you, then your Lasting Power of Attorney or Executor can step in and handle your affairs. You can keep the document entirely online, or print it at home, privately on your computer. 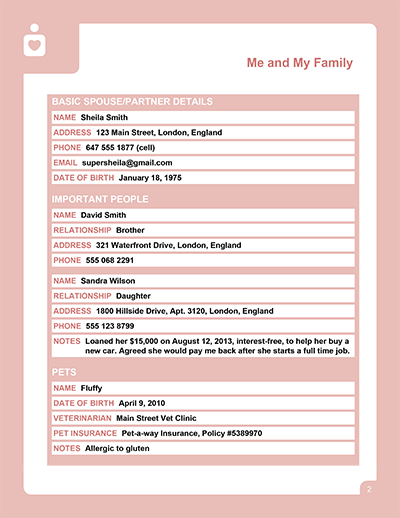 The document can be updated at any time as often as you need. Your LifeLocker is custom-made based on the answers you provide. Only the sections that you complete, and that are relevant to you, form your final LifeLocker document. You can try it now, without any commitment. 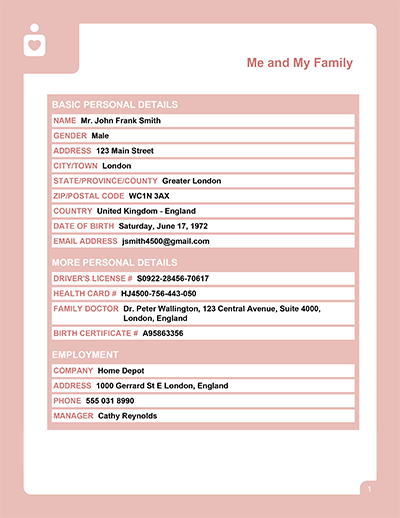 Take a look at the sample LifeLocker described on this page, then try the LegalWills.co.uk MyLifeLocker™ service. Then decide.